For someone who hated maths so much in high school, I spend a lot of time counting. 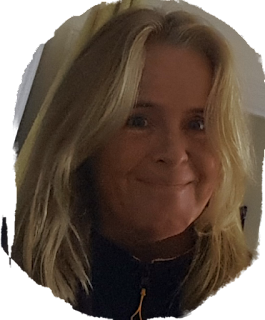 I've counted the hours I couldn't sleep, I've counted the calories I've eaten and burned off, I've counted the lbs I've lost, the Ibs I've gained and the Ibs I've yet to banish. 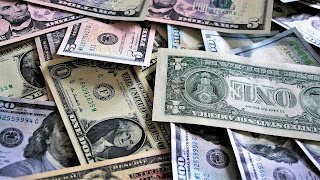 I've counted money and debt, days and Instagram followers, minutes and days and blog views. I came to this realisation on Friday night at a gig. I was at the Islington Memorial Hall listening to The Devil Makes Three and, instead of relaxing, dancing and enjoying myself, all I could think about was money. Even at that moment, I couldn't stop thinking about whether or not I'll have enough money to go to Canada. 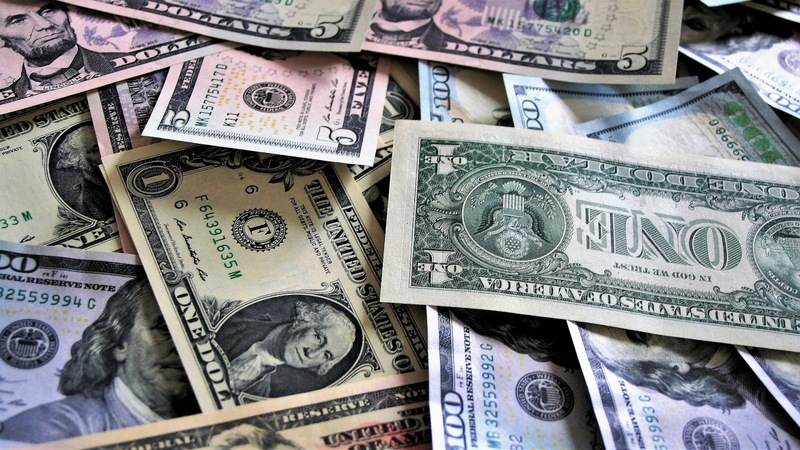 Truth is, I don't really believe I deserve money. My parents supported me a lot financially growing up and they still do, but all this does is make me feel ashamed. Ashamed because, despite everything I've achieved, I still struggle with the most basic of tasks. Ashamed because of how much of that money I've spent on drinking, drugs and things that I believe I don't deserve because of how much I enjoy them despite the fact that I'm perfectly within my right to be happy. Planner supplies, all of the planner supplies. I'm fully aware that this is something I need to let go of, but it's also something I struggle to shake. Every day I'm blanketed by the belief that I don't deserve something. Don't deserve money, don't deserve happiness, don't deserve love, all because of the things that I"ve done and the person I've been. This all-consuming blame, shame and self-hatred clouds every aspect of my life and I don't know how to let it go. Don't know how to convince myself that deserve all of these things. This week, I was lucky enough to be sent a copy of Just by Jenny Morton Potts. As with Death before Dishonour by Kenny Hyman, it was unlike anything I've ever read before and, whilst a little OTT in some places (a broad statement from me I know) I still really enjoyed it. It's not exactly the most classic plot line. 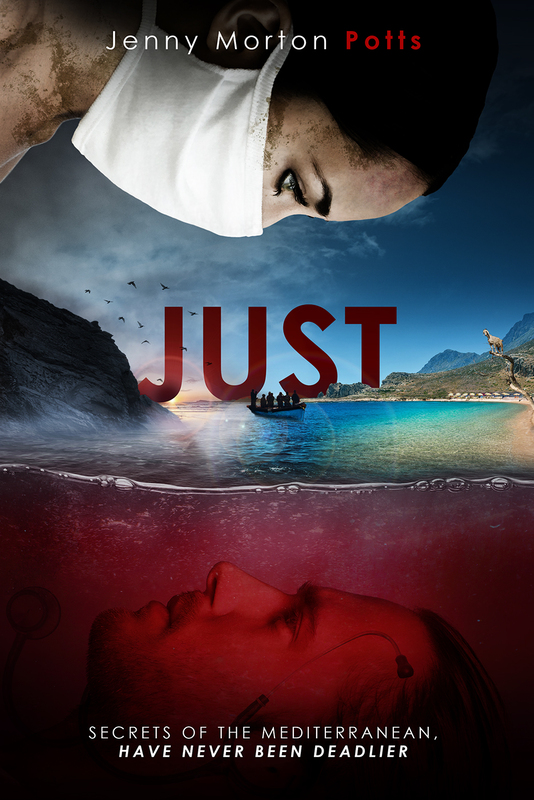 The protagonist, a dentist named Lucienne, finds out her ex is dead whilst her son is in Libya doing something that vaguely involves clearing dead bodies off of a beach (although I'm sure there's a more pc term for that, that's what I'm sticking with). Whilst there her son falls for another doctor and, via an accidental pregnancy, a faked death and an illegal boat ride, everything vaguely turns out alright at the end. Return to my part about it being a little over the top. However, the reason I enjoyed it had a lot less to do with the plot line and more to do with the book in itself. First of all, it's short, and even though my concentration levels seem to be improving and the splitting is easing up a little, things that I can read quickly make me feel a lot better than those that take me a decade and a half to fight through. And, second of all, it's beautifully written. As a writer, I far more enjoy immersing myself in well constructed and description heavy pieces of shorter literature than fighting through something I don't find to be as well written for the sake of a better plot line. And, whilst the plot itself was more than a little bit far fetched and I had more than a couple WTF moments, the writing itself made up for it a million times over. First of all, my blog schedule is pretty shocking atm, but I'm hoping to be able to write something longer than an Instagram post soon. While I've been waiting for my fingers linked up with my brain again, I've been taking part in some more book tours. 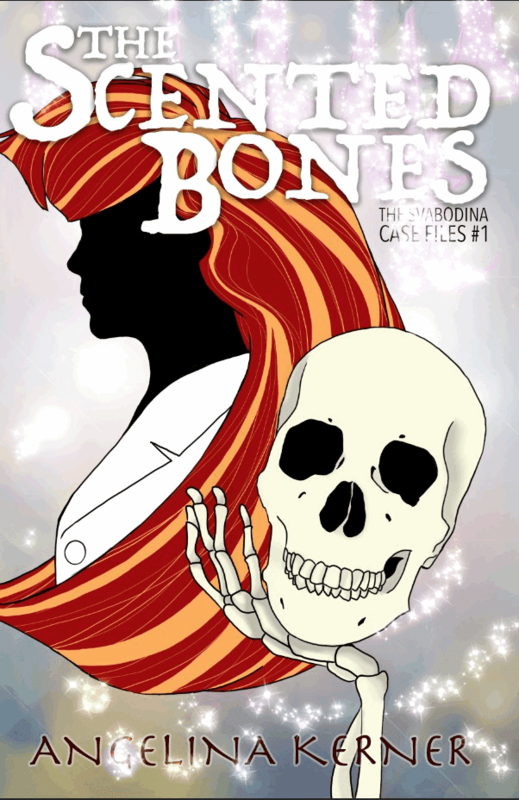 The most recent being about The Scented Bones by Angelina Kerner. 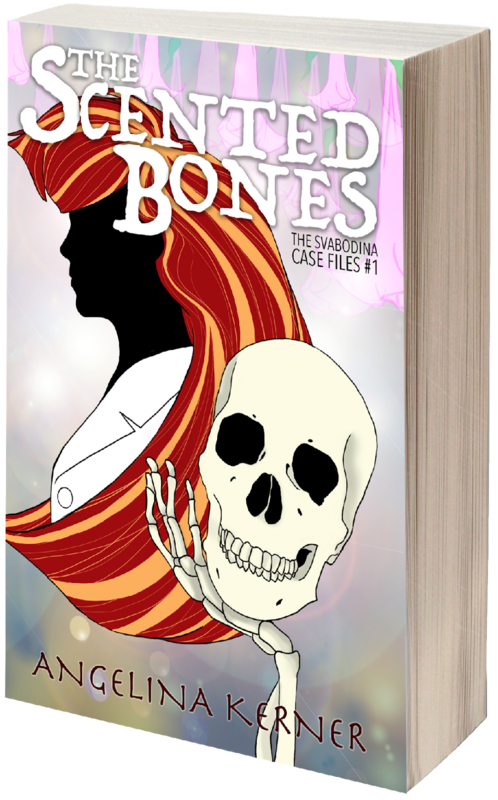 The first novel in The Svabodina Case Files series, The Scented Bones focuses on the work of Angel Svabodina, an anthropologist just starting out in her field. 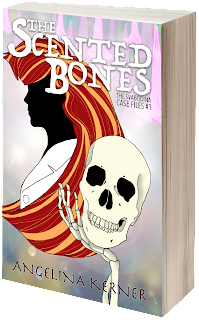 Embedding herself in a new case, the unexpected arrival, and subsequent disappearance, of an inhuman skeleton, leads Angel into a world of witches, werewolves and vampires. Trying to intricately assemble the thinly worn veil of secrets that surround her current case, she must place herself in the path of the royalty that controls it.